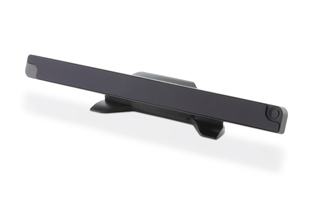 Simple to setup, calibrate and operate, Irisbond Duo is the perfect eye tracker starter solution for the classroom. 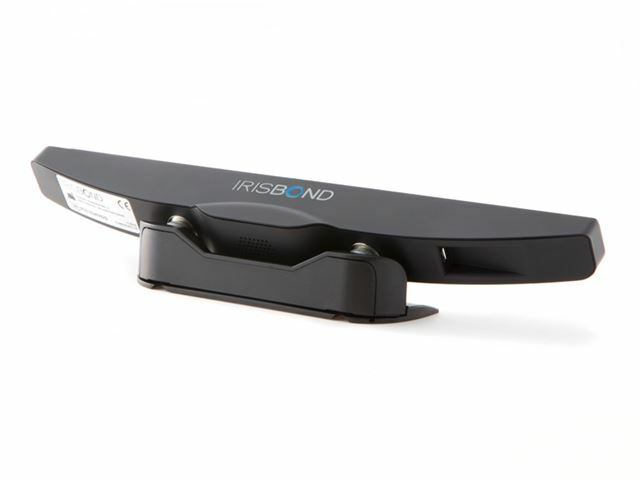 Designed specifically for entry level users, Irisbond Duo enables users of any level of technical ability to get up and running with eye gaze to play games, learn and participate in classroom activities quickly and easily with minimal setup. 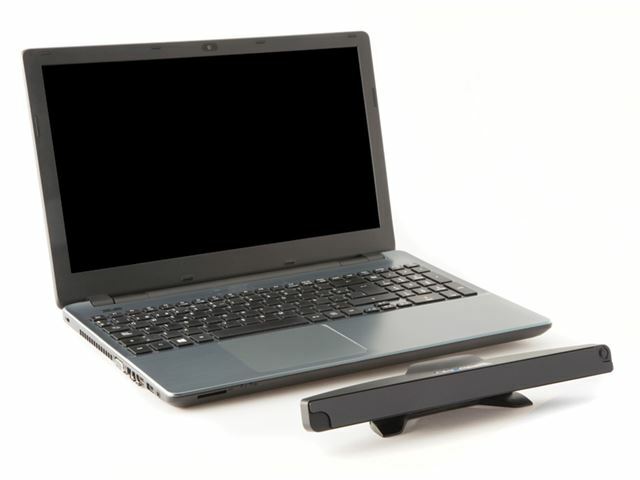 Irisbond Duo is a mobile, lightweight eye tracker that connects to your Windows PC, laptop or tablet to give you eye gaze access. It is compatible with any mouse driven software and offers simple access. This simple to use software includes a friendly setup wizard that guides the user through a simple two step setup process – just position and calibrate – that's it! Minimal configuration available to keep things simple. For use with simple activities and games. Features 0, 1 and 5-point calibration. Dwell to Click or Blink to Click modes. 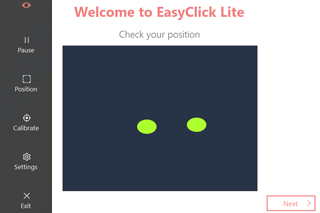 Position - use the intuitive guide to quickly gain optimum positioning for eye gaze. Calibrate - an immediate one point calibration gives great functional accuracy for most users. Go - Choose the cursor function and dwell settings you want and you are ready to eye gaze! Designed for simplicity and ease of use, suited for those new to eye gaze and for use with all levels of ability. It’s licensed for an unlimited number of devices and users allowing you to swap connection from a standard desktop PC to a more mobile solution such as a laptop or tablet at any time. You no longer need specialist support and training to get started. Launch the EasyClick software and follow the two-step setup process to be eye gazing in seconds. 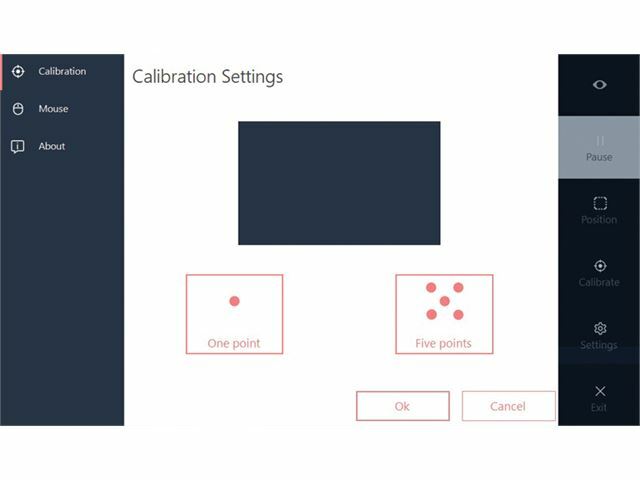 A simple 2 step guide to position and calibrate enables you to get set up and start using in seconds. Cerebral Palsy and Rett Syndrome. Irisbond Duo will follow your gaze on the screen and let you move the cursor and issue mouse commands through input methods such as “dwell” and “blink”. Please note: Laptop not included.